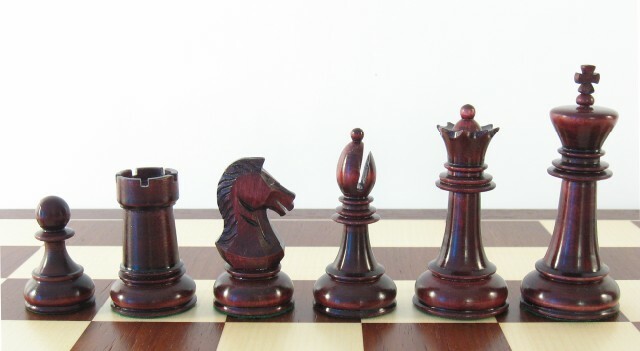 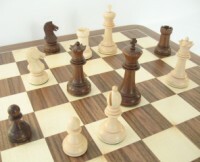 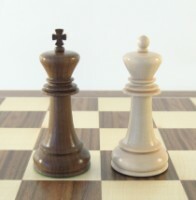 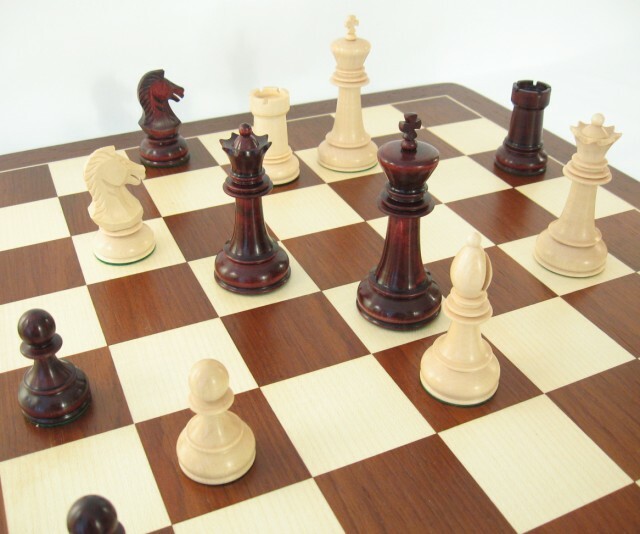 In 2008, half of century has passed since the famous Interzonal chess tournament was held in Portorož. 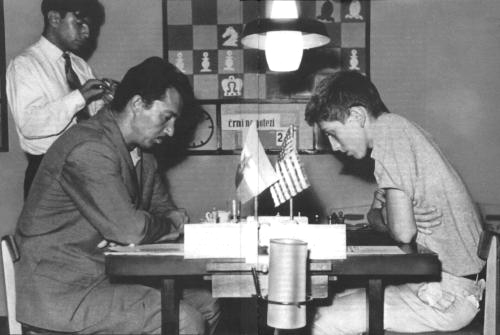 Beetween August 4th and September 14th 1958, 21 players (among them were 3 future world champions - Tal, Fischer, Petrosian) and several grandmasters tried to qualify for the next year's Candidates torunament. 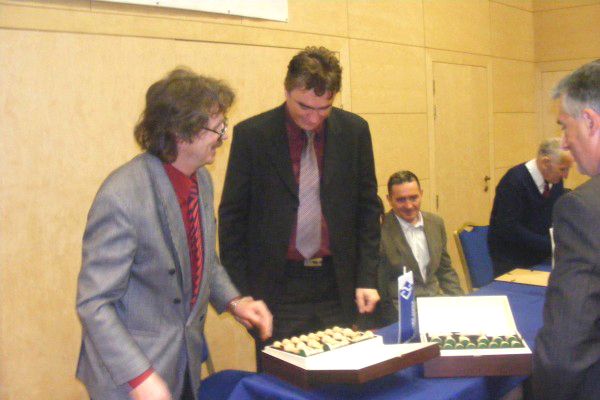 However, the tournament is also unforgettable due to the appearance of US player Robert James Fischer, who became a grandmaster in Portorož at the age of 15 years. 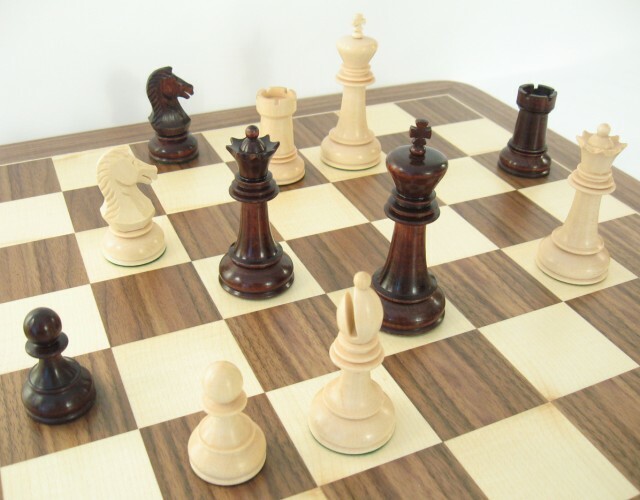 The “Piran chess club” has honoured the 50th anniversary with a 3-day open tournament and different exhibitions related to 1958 tournament (more in gallery). 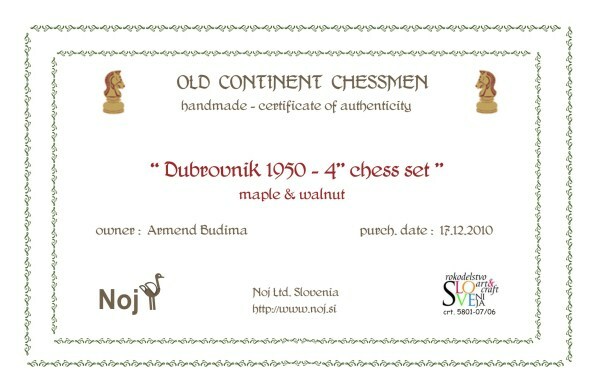 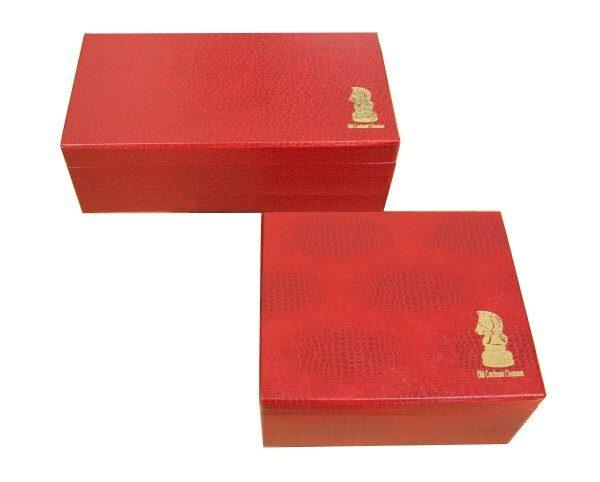 In agreement with the "Piran community" and the organizer, we received the exclusive right to produce chessmen under the name “Portorož ‘08”. 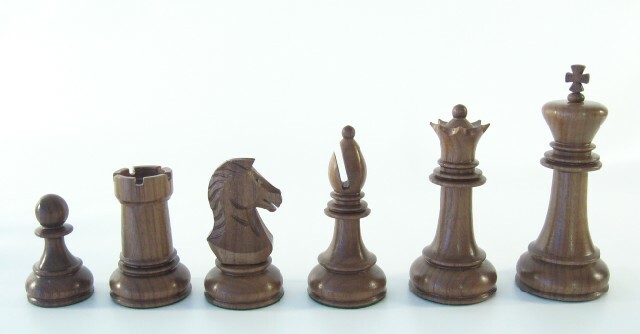 This chessmen were also used as protocole present for eminent guests at the opening ceremony (dr. Milan Zver - minister of sport, dr. Tomaž Gantar - mayor of Piran Community and others).